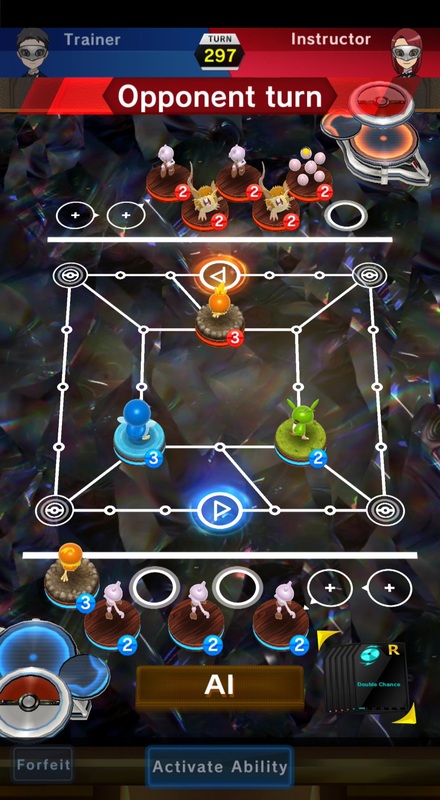 Out of seemingly no-where, strategic battling game Pokemon Duel is now available on smartphones. 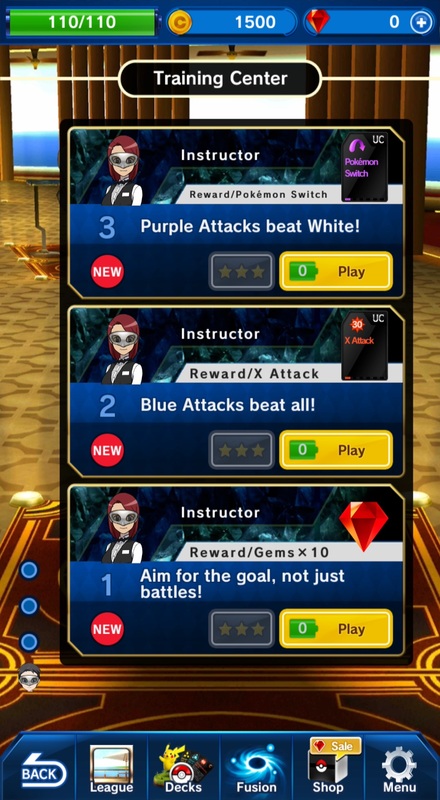 Today the Pokemon Company has surprisingly released a brand-new free-to-play Pokemon game on Android and iOS. 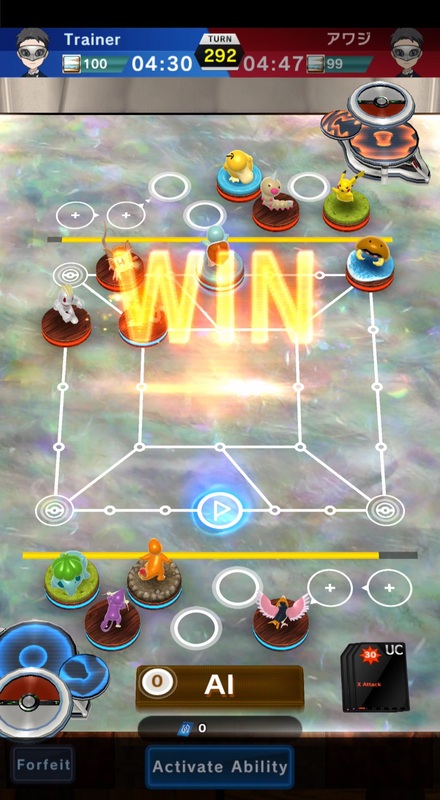 Called Pokemon Duel, the game is a "strategy game where players deploy digital Pokemon figures, making strategic moves and setting figures against each other in battle as they try to reach the goal in their opponents territory." 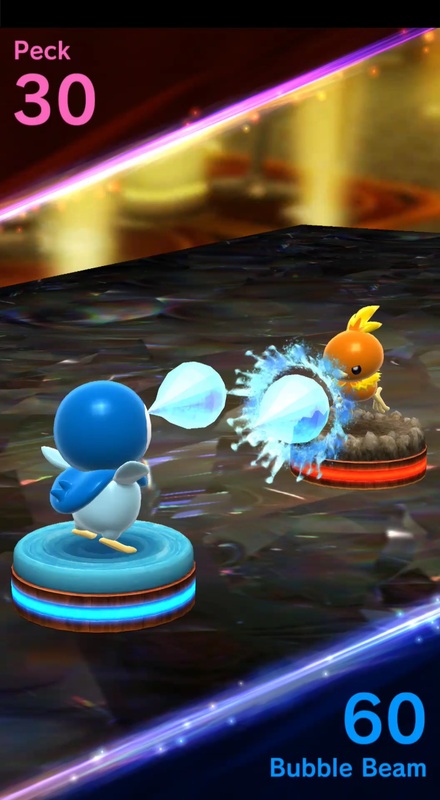 You can see it in action in the video to the right. 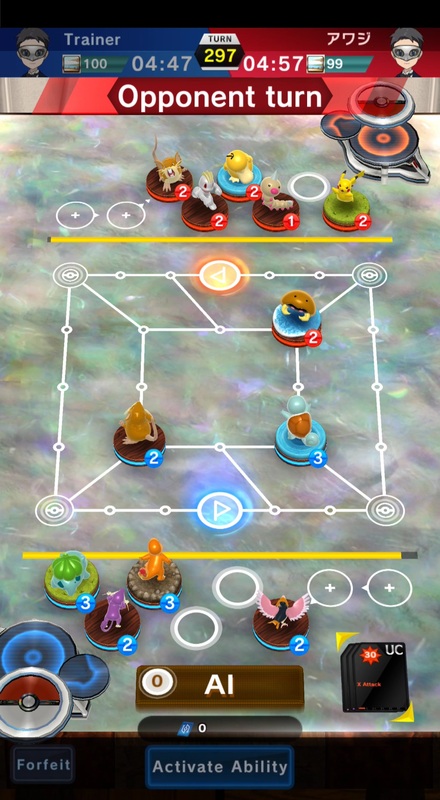 By strategically assembling their team of six Pokemon, each with its own strengths and a set number of steps it can take, players can take different routes to rush toward the goal or block the opponent's Pokemon from advancing. 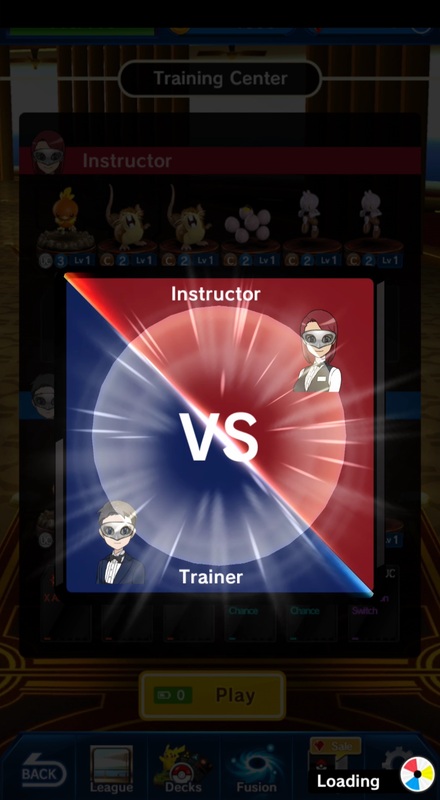 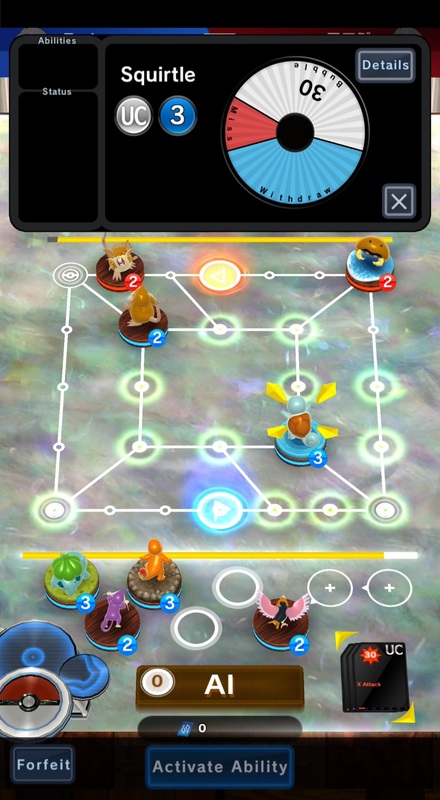 When two Pokemon from opposing teams meet, a battle commences, and the players spin each Pokemon's Data Disk to see which Attack each Pokemon will use. 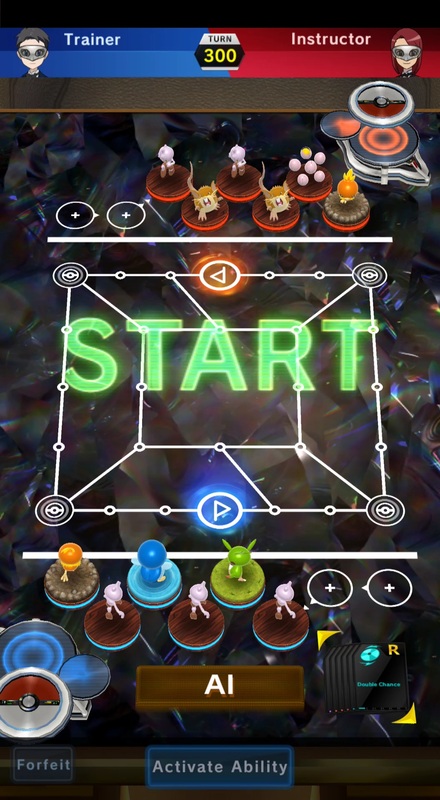 In addition to moving Pokemon and battling, players will also be able to use a plate at the start of their turn. 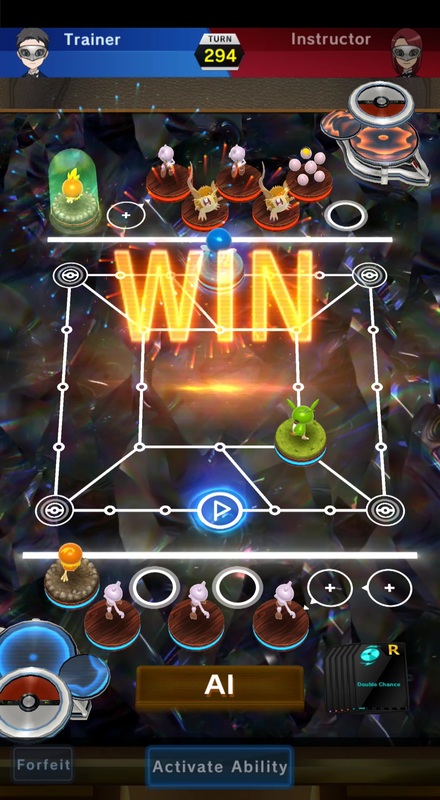 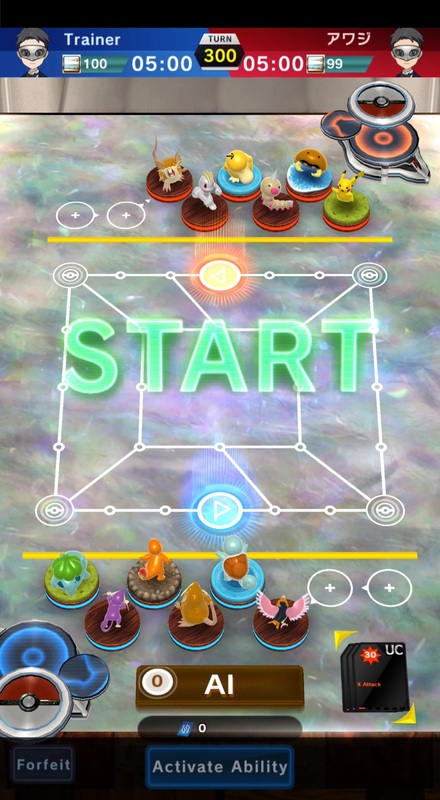 These plates have various effects, including swapping positions of Pokemon in play and giving their Pokemon various battle enhancements for that turn. 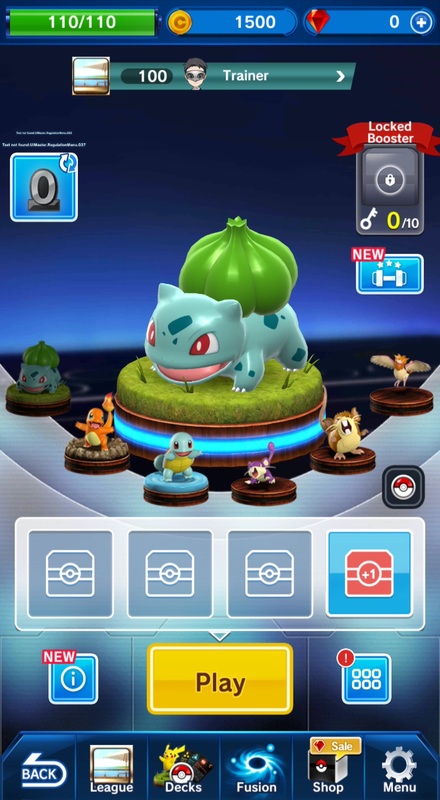 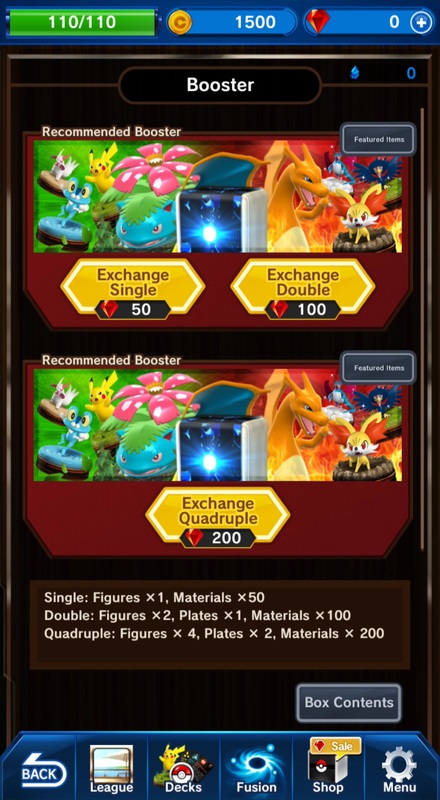 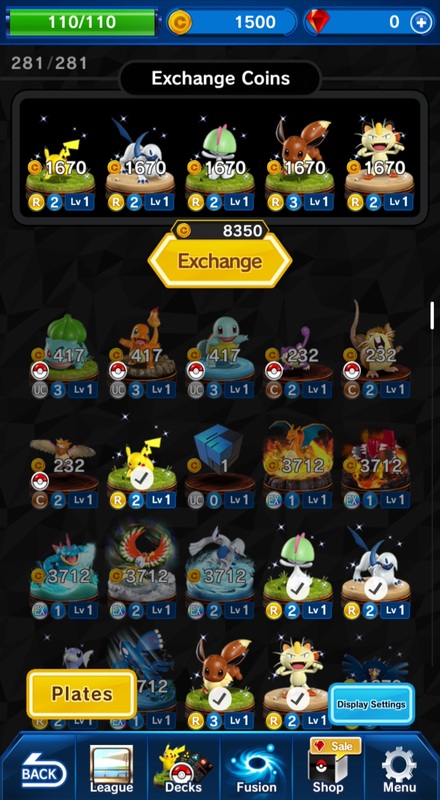 You'll play against other real players in the game's League Match mode, which will in turn reward you with "gems" that can be used to purchase items such as Pokemon-boosting "plates" or "Boosters" which contain items that can unlock new Pokemon. 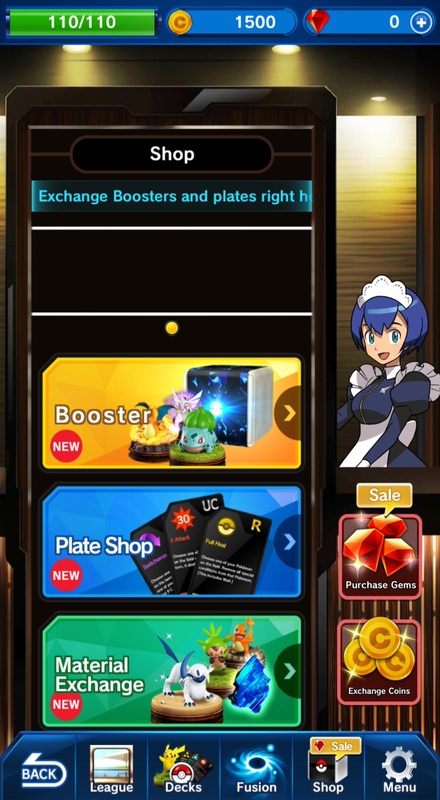 You can also purchase gems with real money, which makes up the game's microtransactions. 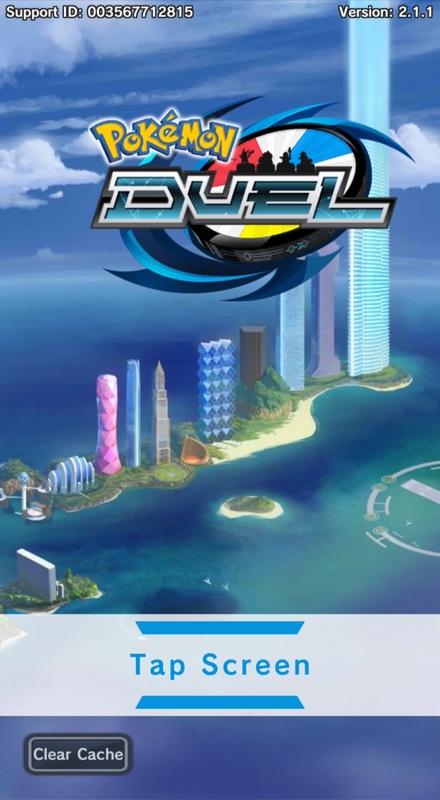 If you're intrigued, head on over to the app store or the Google play store to download it for free.